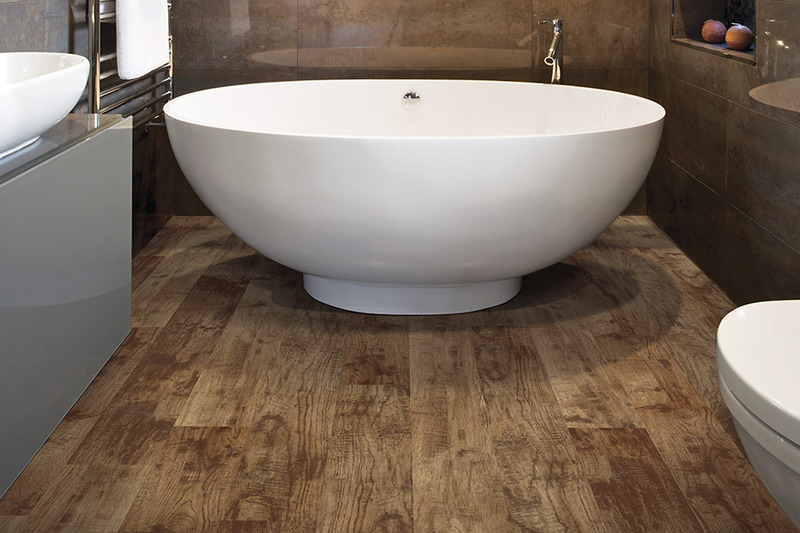 Waterproof flooring: The flooring you deserve! 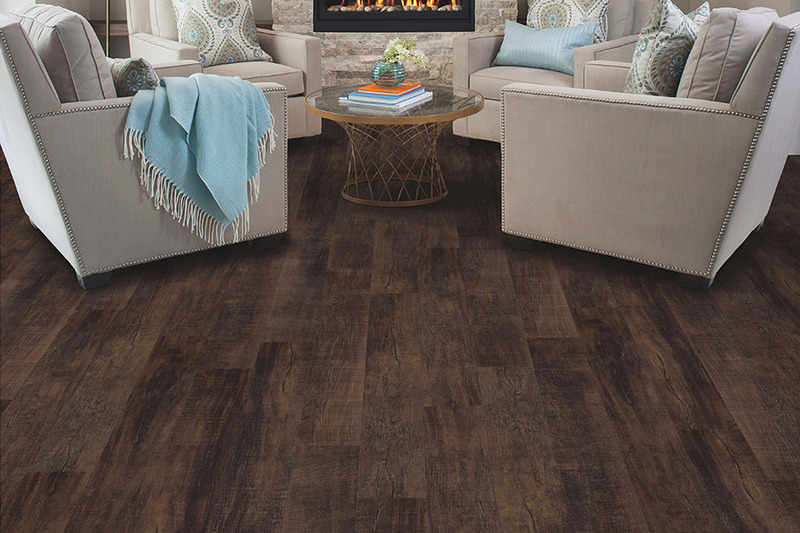 With the plethora of fantastic flooring options available in today's market, homeowners are spoiled with the wide selection of products they can choose from. 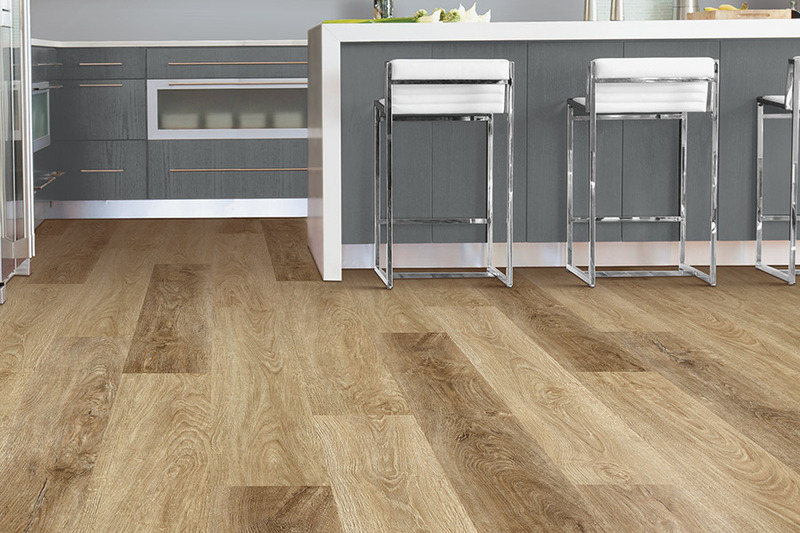 Each room in a home has different flooring needs; for example, if there's concern about specific risks such as water, then a homeowner can install waterproof flooring to minimize the concern of damages occurring We take a look at a couple different uses for waterproof flooring below, so it gives you a better idea of how you might take advantage of this useful material for your own residence. You want your deck flooring to be able to handle the sun's powerful ultra violet rays, accommodate all kinds of precipitation that falls from the sky, look visually appealing, be slip resistant when there's water on it, be easy to clean and maintain, and last a long time. 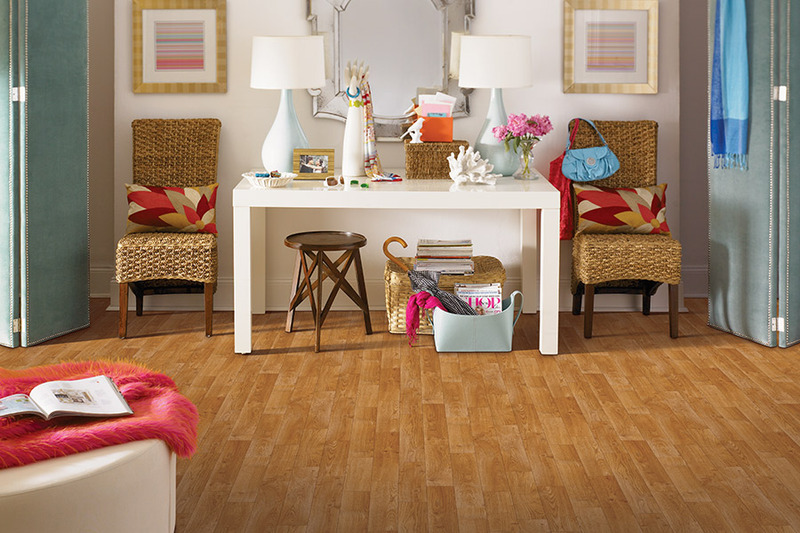 The benefits of waterproof flooring are all of the points mentioned above, plus more. We are seeing more and more homeowners using waterproof flooring for their decks, and that's because they really are a perfect option for them. When you think about washrooms, you likely think about water that seems to get everywhere. 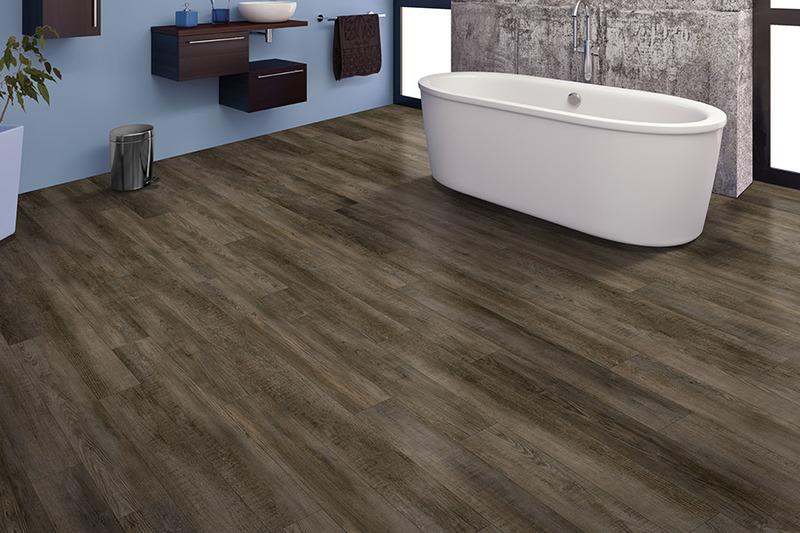 The great thing about waterproof flooring, is that water doesn't penetrate and damage it, making this material ideal for all sorts of washroom spaces. 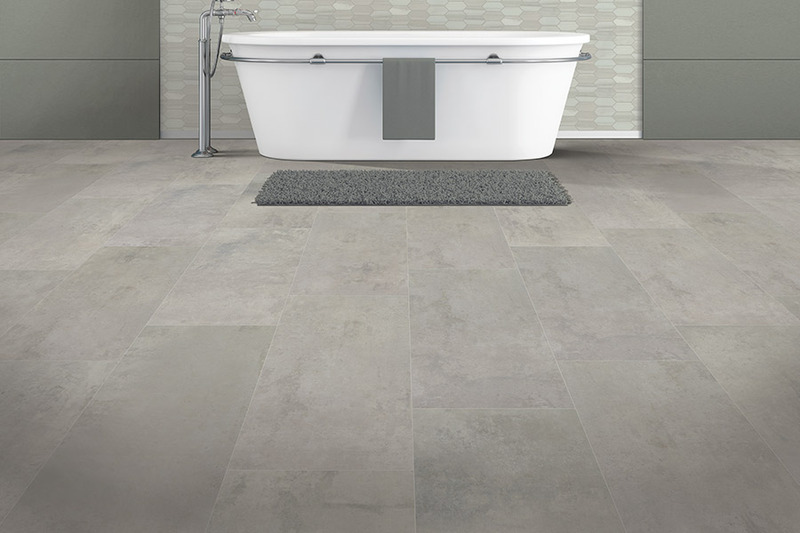 Typical washroom floors are slick when they get wet, which can lead to all kinds of unfortunate injuries, so this type of material is fantastic at greatly reducing the odds of people slipping and falling. 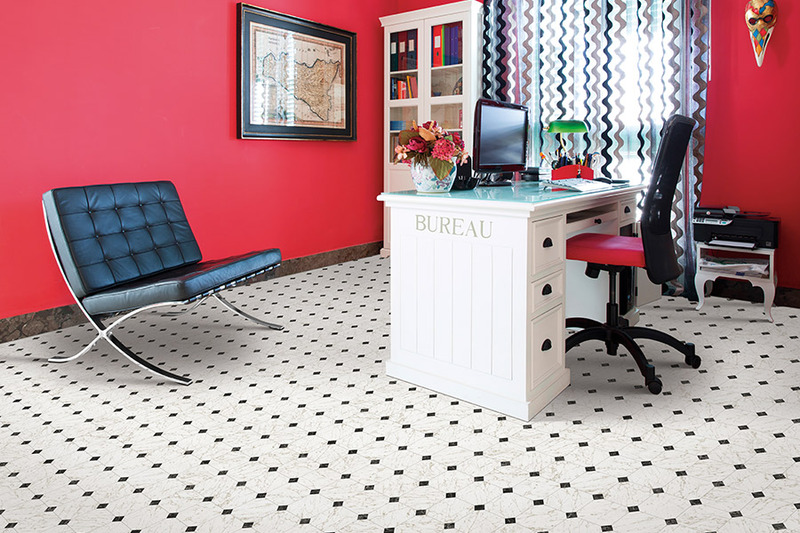 Bob's Affordable Carpets is a company that provides high quality waterproof flooring, and offers excellent price points for all types of budgets. We listen closely to our client's ideas, and then use our deep industry experience and expertise, to make some ideal product suggestions. Our showroom is nicely based in New Castle, DE, and we are dedicated towards successfully serving clients in various markets including New Castle, Middletown, Newark, Bear, Wilmington, and Cecil County, MD. We invite you to come into our beautiful showroom in person, or call us today to speak with our well informed and friendly team members about your project goals, and we will help you every step of the way.